Please also check our facebook page for latest news and offers. 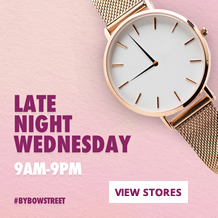 Simply tell us a little about your last visit to Subway at Bow Street Mall. 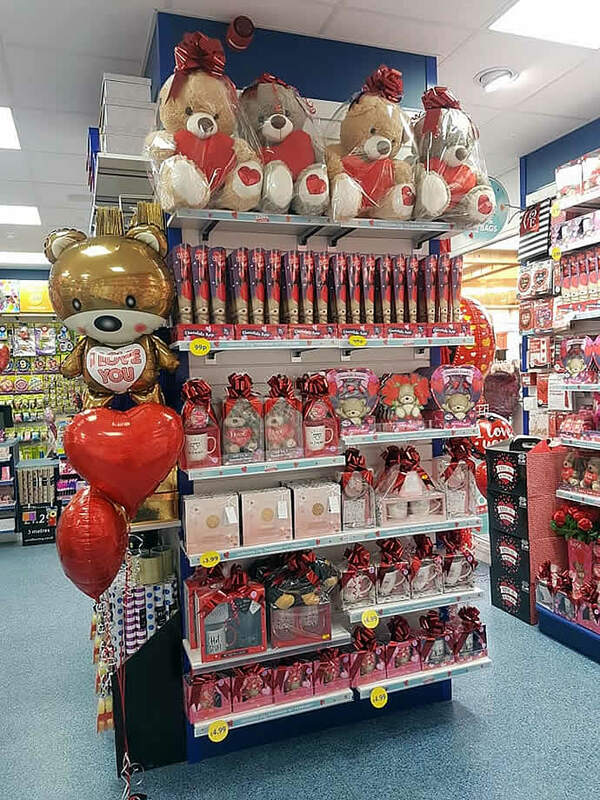 Bow Street Mall were delighted to welcome Card Factory to their retail line up in the heart of Lisburn in February 2019. 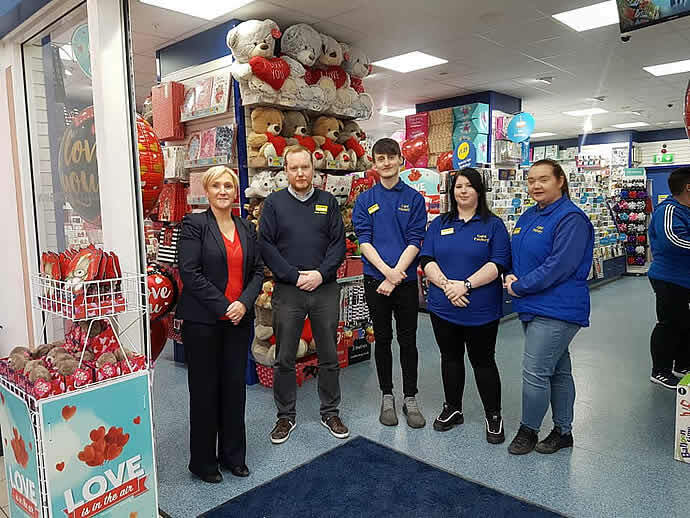 The 2,000 sq ft unit is located right in the centre of the Mall, beside Peter Mark Hair Dressing Salon, and is the latest in Card Factory’s some 35 plus stores in Norther Ireland to open. 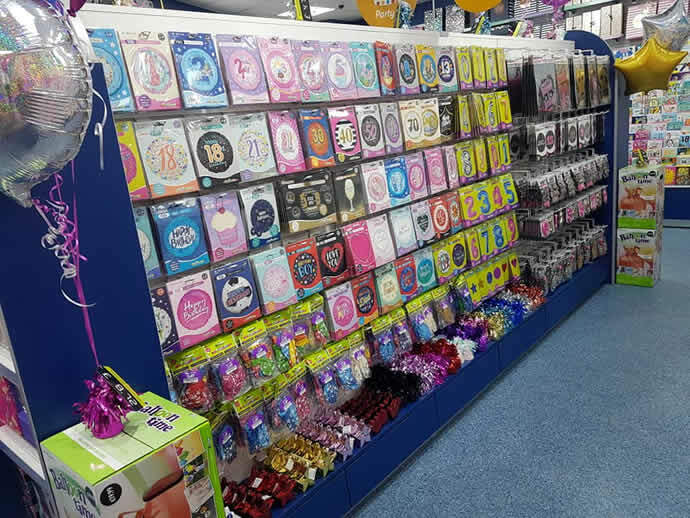 The unit is bright, fresh and airy with plenty of room to browse their vast array of cards and gifts for all occasions. 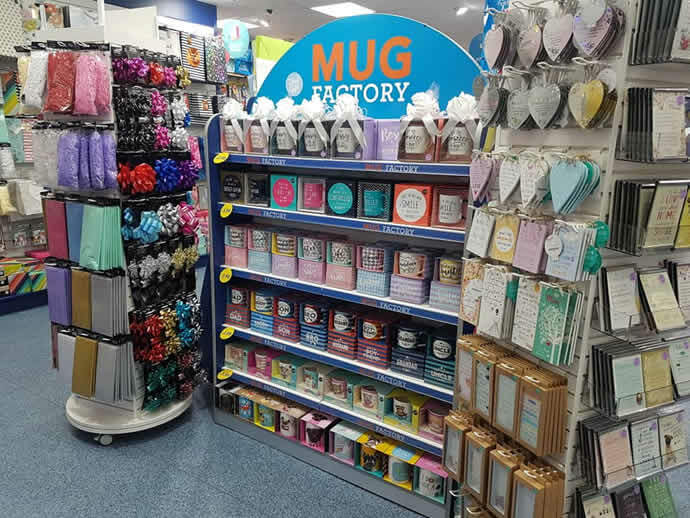 Customers will be sure to find something they need when they visit Card Factory.